This blog is about a puzzle game app I have been developing for months (but only during late-night hours) as a hobby project. You see, I have been always a big fan of puzzle games, Tetris, Sudoku, Sokoban, and Builder Dash to mention only few of my favorites. 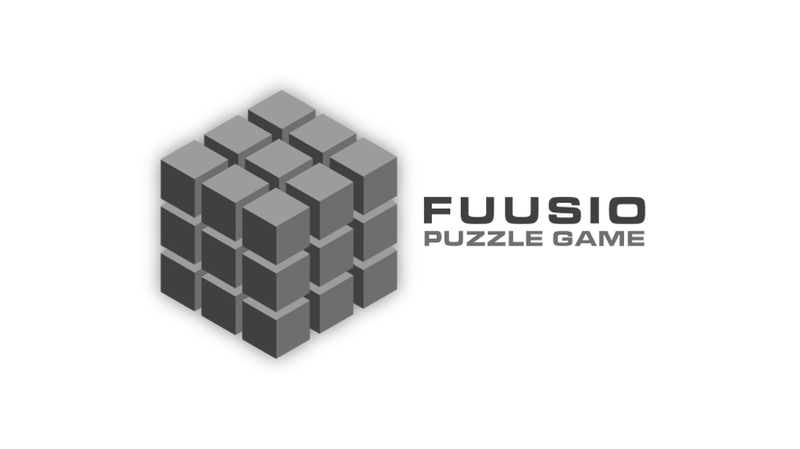 In summer 2010 I came up with an idea about a puzzle game, which I believe is quite a novel and unique. I created the first proto of the puzzle game for Android. The proto was actually fully functional and feature ready - it even featured a built-in puzzle level editor. However, I decided to implement the first app to be released for iOS, because I wanted to learn iOS programming as well. I also believed, that if I want to make any pocket money from selling the app, I have to publish the puzzle app first for the iOS platform (unfortunately - I do like iOS and iPhone, but I am a big fan of Android). I had no money to buy the tools I would have liked to use, such as Adobe Photoshop and Illustrator, so I had to learn to use open source alternatives, like GIMP and Inkscape. Don't get me wrong - both of these aforementioned open source tools are just great, but I had to spent some time to learn master them. I have learned a lot, and I want to share my experiences. I really hope that I have time to run this blog in a way that it is worth following. THX. I would like to thank especially my wife Sari who has given me time and space to work with my project.